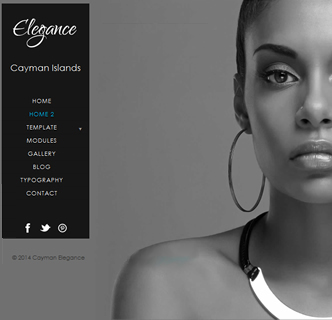 For a stylish Joomla template with background slideshow look no further than Cayman Elegance, a Joomzilla special. 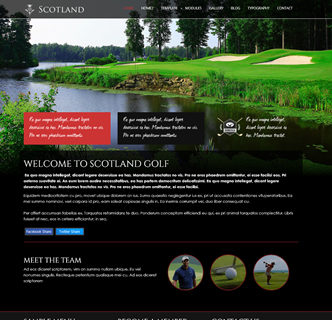 Responsive, bootstrapped and beautiful as can be this Joomla template is excite your viewers. 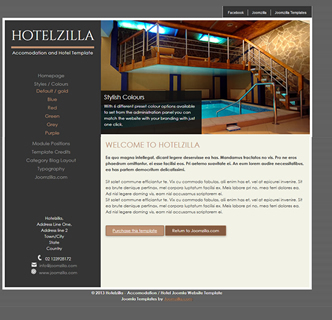 Using a background slideshow packaged with the template you can have different slideshows for each page. 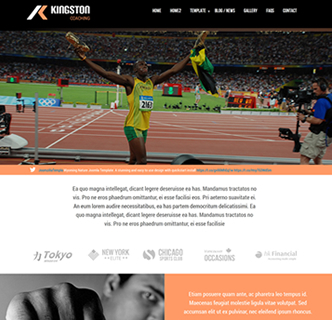 Using the user manual you can hide the content area on the homepage, and you can have a preview of all background images at the base. With social media sharing options and also links to your favourite social media sites this template is more than just style, its a feature back yet minimal look. This Joomla template is suited for a variety of websits, bridal or wedding, cars and auto industry, hotels and restaurants or fashion and models.